The talk series, which had previously debuted new episodes on Sony’s ad-supported streaming service Crackle, will bring 24 new episodes exclusively to Netflix starting in late 2017, with subsequent installments coming in 2018 and further forward in time. The move is part of a multi-faceted production deal Seinfeld has inked with Netflix that will also include two new stand-up specials filmed exclusively for the streaming service. This news comes just a week after season 9 started airing on Crackle. What is next for Crackle? 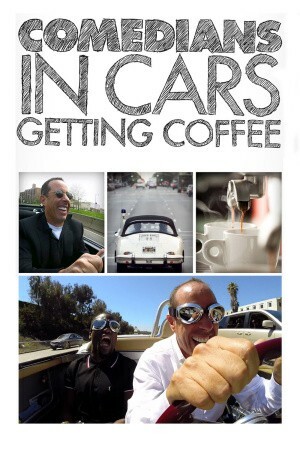 The Sony-owned free streaming service is known mostly as the home of Comedians in Cars Getting Coffee. Those who ventured a bit deeper into the site would find some more Crackle original productions, and a sparse selection of TV and movies. The weak lineup of content has not been good enough to draw much attention from streaming audiences, instead preferring the relative value of frontrunner Netflix. Without a flagship show, Crackle will have trouble drawing any attention at all.